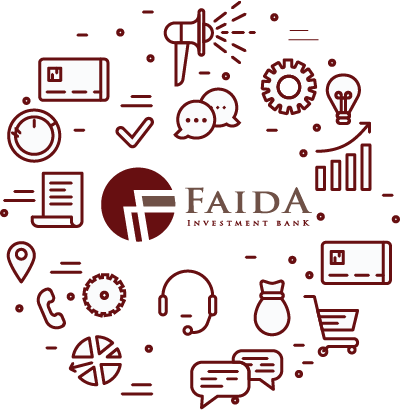 Faida Investment Bank Limited (“Faida”) was licensed in 1995 by the Capital Markets Authority (CMA) to operate as a stocks and securities broker. In December 2007, it converted into a full-fledged Investment Bank. Faida is among the leading investment banks in Kenya and our goal is to link investors to opportunities that will lead to wealth creation. We understand that for us to achieve this, we need to give our clients well researched information and carry out thorough due diligence that will enable investors make informed decisions. 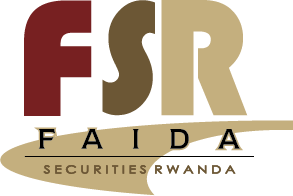 Faida Securities Rwanda (FSR) is broker number one at the Rwanda Stock Exchange. It was incorporated in 2007 and began operations in 2009. Faida Securities Rwanda was the first broker to sponsor an equity listing at the Rwanda over the Counter Market (ROTCM), the cross listing of Kenya Commercial Bank Group, in June 2009. Since then, Faida has actively traded KCB shares on the ROTCM, sustaining market liquidity by ensuring constant supply of KCB shares in the market. Faida has also been active on the Rwanda corporate finance scene, having developed a pipeline of investment banking transactions. We have extensive experience in the public and private sector, as well as transaction advisory skills and capital raising expertise, and have credibility with investors – including local and foreign institutions, and high net worth individuals. 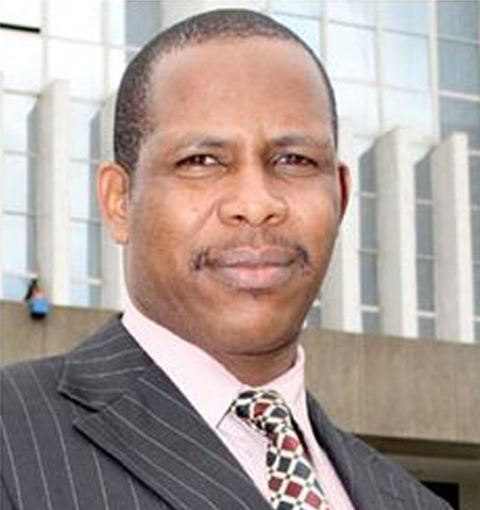 Mr. Karina is the Founder and Chairman of Faida Investment Bank and the Vice Chairman of the Nairobi Securities Exchange (NSE) Ltd.
Lucas is the Managing Director at Faida Investment Bank Limited. 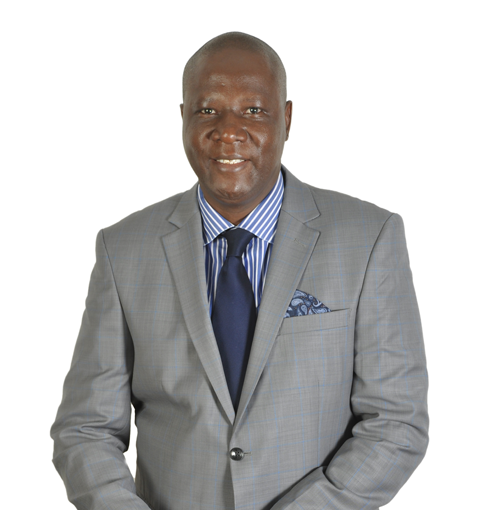 He was previously the CEO of African Alliance Kenya Securities for 6 years and was the Head of Corporate Business and Fixed Income Securities at CFC Financial Services limited. 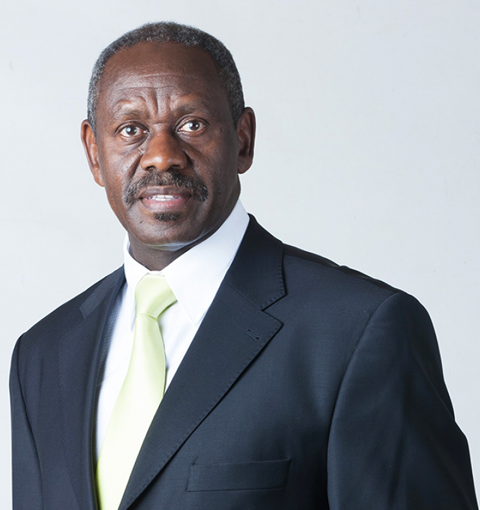 Rina joined Faida Investment Bank in 2002. She holds an MBA degree from Strathmore Business School and a Bachelor of Business Degree, majoring in Finance and Marketing from Edith Cowan University, Perth, Australia. David has 15 years professional experience in financial services including investment banking, corporate finance, stock brokerage, investment research, commercial banking, financial analysis and consultancy. 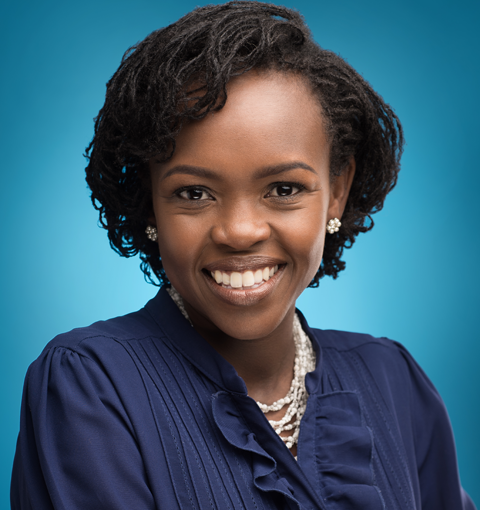 Ms. Kamau is a partner at Kagwe, Kamau & Karanja Advocates and also serves as a Non-Executive Director of the Coffee Board of Kenya. 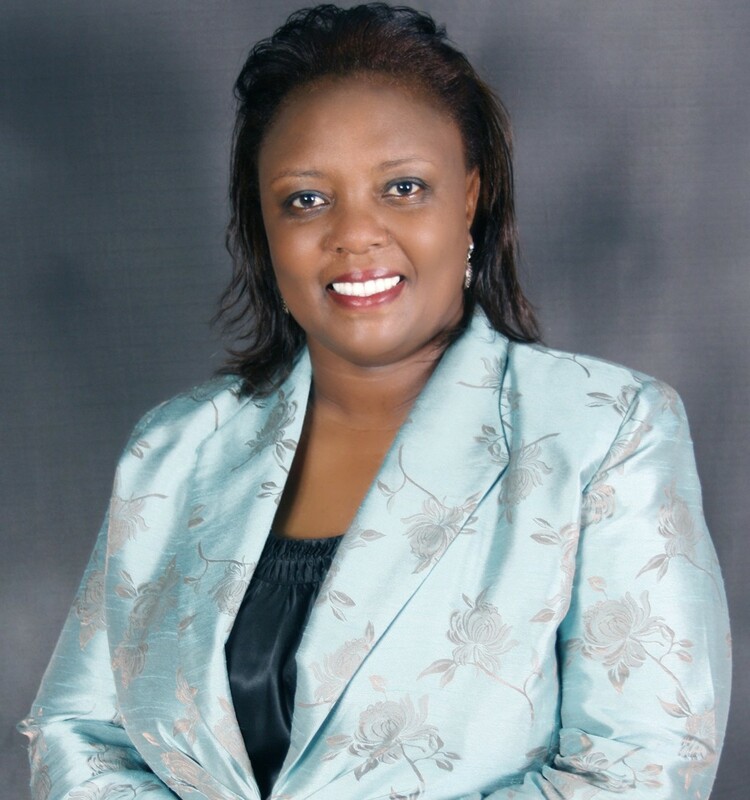 She holds a Masters Degree in International Relations, a Masters Degree in Law, is a Certified Public Secretary of Kenya and an Advocate of the High Court of Kenya.